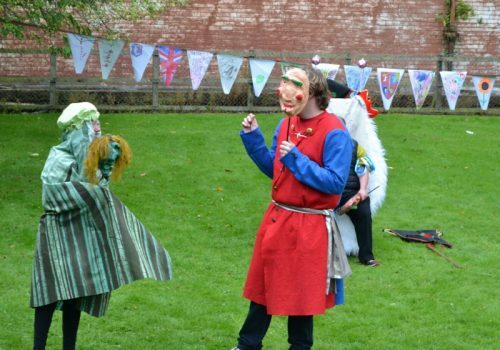 Come and join our FREE Youth Theatre to create a performance inspired by the fantastic tales of Cumbria! The Youth Theatre for children and young people with learning disabilities (10 – 19yrs). Wed 4th Apr, Thurs 5th Apr, Fri 6th Apr, Sat 12th May, Sat 16th Jun, Sat 14 Jul.